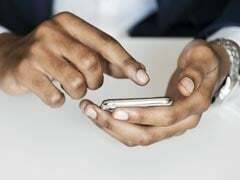 Mobile app Umang enables subscribers to avail provident fund (PF) services, make tax payments, access pension-related services offered by the Department of Pension & Pensioner's Welfare and even post Aadhaar-related queries, among others, according to its website. 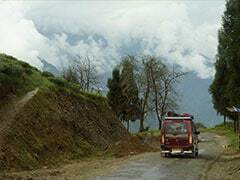 Rajdhani Express trains connect Delhi with far off cities of India like Thiruvananthapuram in south, Dibrugarh in east, Goa in the west and Jammu Tawi in north among other major cities. 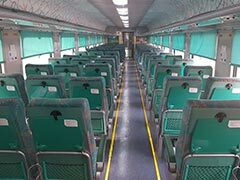 Rajdhani Express trains are fully air conditioned trains, which offer meals on board and fast travel between cities and its services come under three different variants known as AC tier 1, AC tier 2 and AC tier 3. DigiLocker has partnered with UIDAI (Unique Identification Authority of India) to allow citizens to access their digital Aadhaar card number. Digital Aadhaar is same as the eAadhaar. 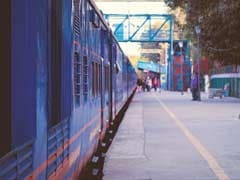 New Delhi Amritsar Shatabdi: Indian Railways has decided to operate its Shatabdi Express service connecting Delhi with Amritsar with LHB or Linke Hofmann Busch coaches for about two months. 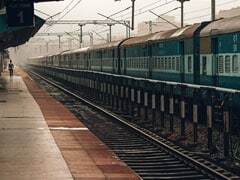 Shatabdi Express trains 12031 and 12032, operating between New Delhi and Amritsar will be run with the LHB set of coaches for the next two months, the Railways said in a notification on April 10. 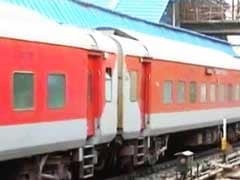 Currently, the New-Delhi Shatabdi Express is operated on a weekly basis every Thursday. 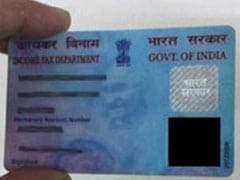 PAN, which is a 10-character alphanumeric number, is issued in form of a laminated card by the Income Tax Department. 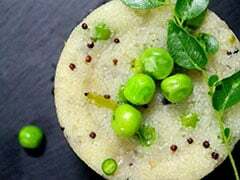 PAN is required for financial transactions like opening a bank account and filing income tax returns (ITR). 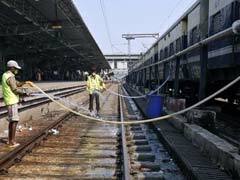 TDR shall be filed within the time limits prescribed under railwayrules for obtaining refund. It can be processed only if the customer was not able to perform the journey due to any of the reasons mentionedby the Indian Railways. Except senior citizens, concessions on tickets are admissible on production of the requisite certificate from the concerned person/organization. 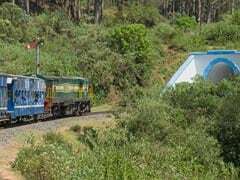 The documents issued by persons/organizations in other countries are, however, not considered valid for the purpose of concession in India, according to Indian Railways. 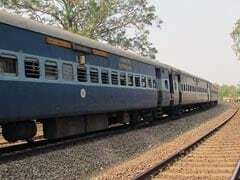 IRCTC or Indian Railway Catering and Tourism Corporation, the online ticketing arm of the Indian Railways, allows only senior citizens, journalists and persons with disabilities to book concessional tickets through its website - irctc.co.in. 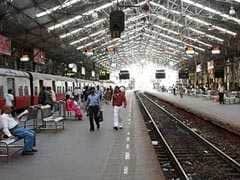 Other eligible individuals can avail the concession by booking the tickets from the Passenger Reservation System (PRS) counters at the railway stations, according to Indian Railways' website - indianrail.gov.in. 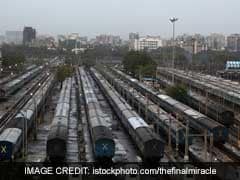 IRCTC travel insurance scheme: The coverage for the insurance policy is applicable for each passenger under the PNR in case of death, permanent total disability, permanent partial disability and hospitalization expenses for injury and transportation of mortal remains following rail accident or untoward incident, according to IRCTC's website. IRCTC e-ticket booking: If the passenger status is marked as WL followed by a number, it means the passenger has a waitlisted status. TIN (Tax Information Network) is an initiative by Income Tax Department of India (ITD) for modernization of the current system for collection, processing, monitoring and accounting of direct taxes using information technology. TIN offers the facility of processing changes in communication address in PAN card. The e-wallet users are verified and authenticated through their Permanent Account Number (PAN) or Aadhaar in an online verification process, according to the e-ticketing website. Jet Gags Employees, Says "Every Newspaper Will Try And Carry Story Daily"